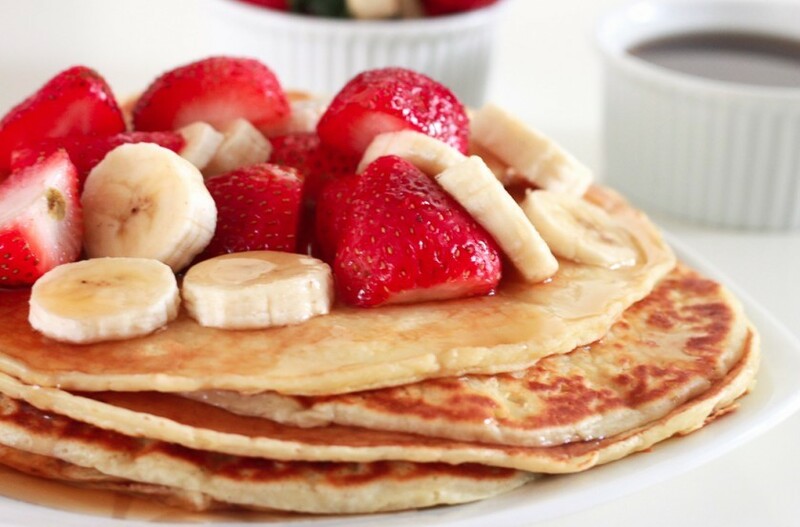 Breakfast, dinner and tea….the children will want pancakes all day tomorrow so we have found two ways not to disappoint them while also including some of the recommended five a day by including some fruits. Nutella is always popular with pancakes just make sure to get it before its sold out. Put all the ingredients in a bowl and whisk to a smooth batter. Leave to rest in the fridge for 30 minutes. Place a non-stick frying pan over a medium heat and wipe it with some oiled kitchen paper. Once hot, ladle in a thin layer of batter and cook for 1 minute on each side until golden, keeping them warm in a low heat oven as you go. Serve with lemon wedges/strawberries and sugar. 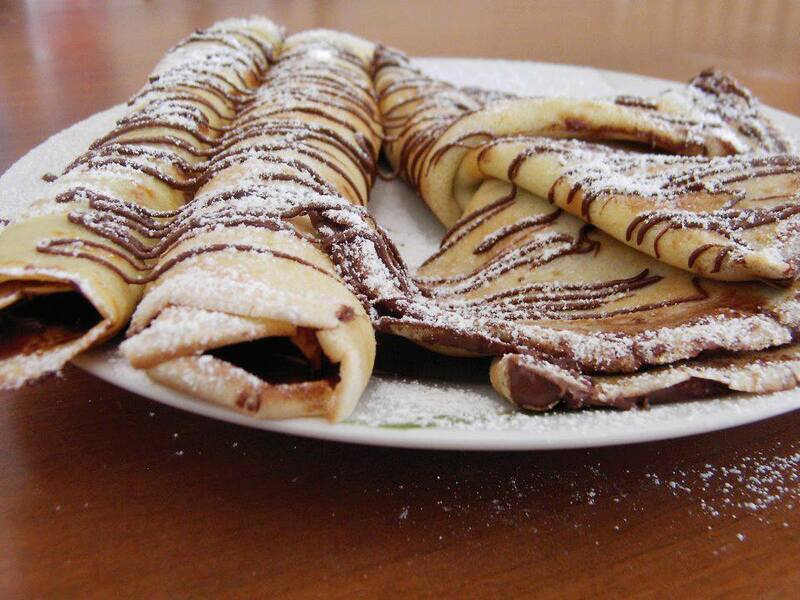 For a sweeter tooth drizzle some heated Nutella across the pancakes or spread it on the inside.